CONTINI PANETTONE – IT’S HERE! It has arrived and available for purchase and pick up from Contini George Street. 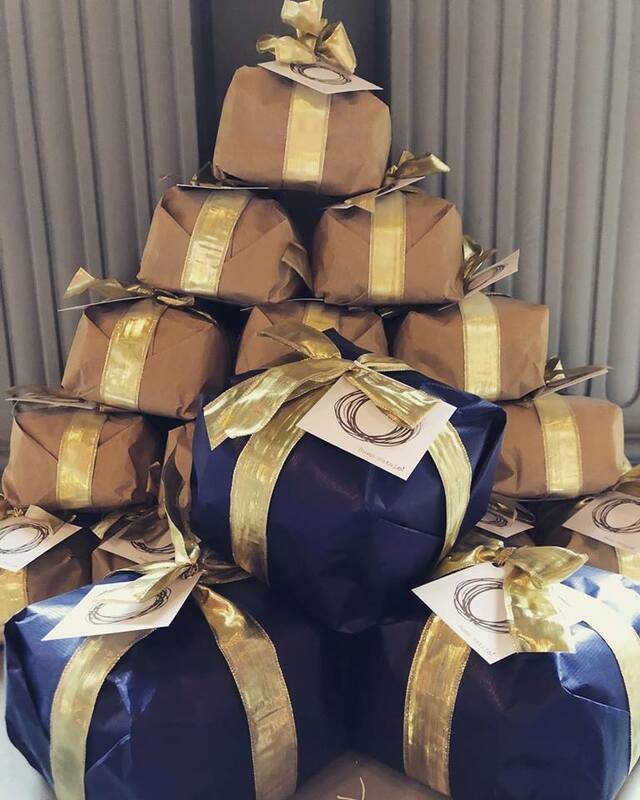 Contini Panettone and a glass of bubbly whilst you open your presents. Truly the best way to start your day on Christmas morning. Our Panettone has been specially made for us by the same Artisan Italian baker for the last 40 years and never fails to deliver.